I’ll admit, I’m a fan of Bear Grylls. In his show, Man vs Wild, he tackles some amazing adventures. I started to notice that he would take his own products out into the wild with him to use and rely on. This intrigued me to try out some Bear products. I’ve gone backpacking several times in the Uintas. I consider myself very fortunate to have had pretty great weather nearly every time I’ve been there. I say this because I would usually wear a pair of jeans, which are not great for backpacking. I knew my risks wearing them but I hadn’t found a pair of outdoor pants worth spending money on. I knew my luck wouldn’t last forever, which is why I decided to try out Bear’s Original Trousers. I ordered these from the Bear Grylls store when I found them to be on sale for a good price. 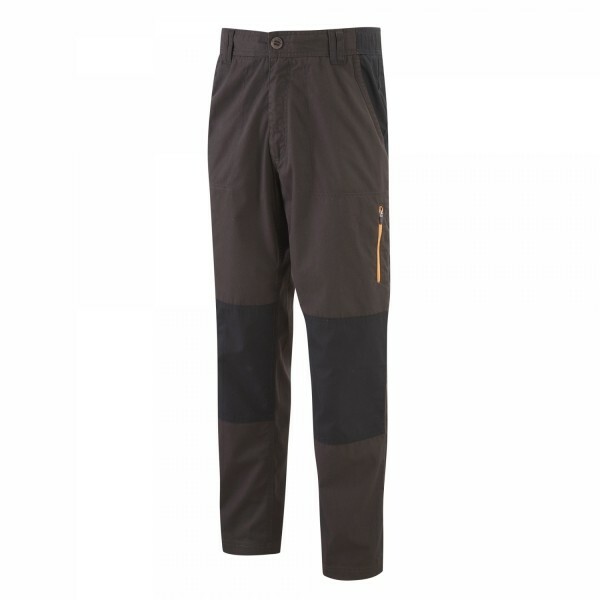 The website claims that these pants “repel sun and raindrops alike and are tough enough to face your next challenge head-on.” These sounded like just the pants I needed for my outdoor adventures.My fortune with these pants hasn’t been as favorable as the weather on my Uinta trips. I typically wear a 31-inch waist and 30 to 32-inch length. A lot of pants retailers don’t sell a 31-inch waist so I wasn’t surprised they didn’t offer it. So I went with the 32. The length, on the other hand, only came in “Regular,” which ended up being a little longer than 32-inches. The pants were a little too long for my liking. I don’t care to have my pants drag under my heels, especially when I am hiking on rough terrain. I looked into exchanging the pants but I didn’t want to front the shipping costs to send it back to England. So I compromised. 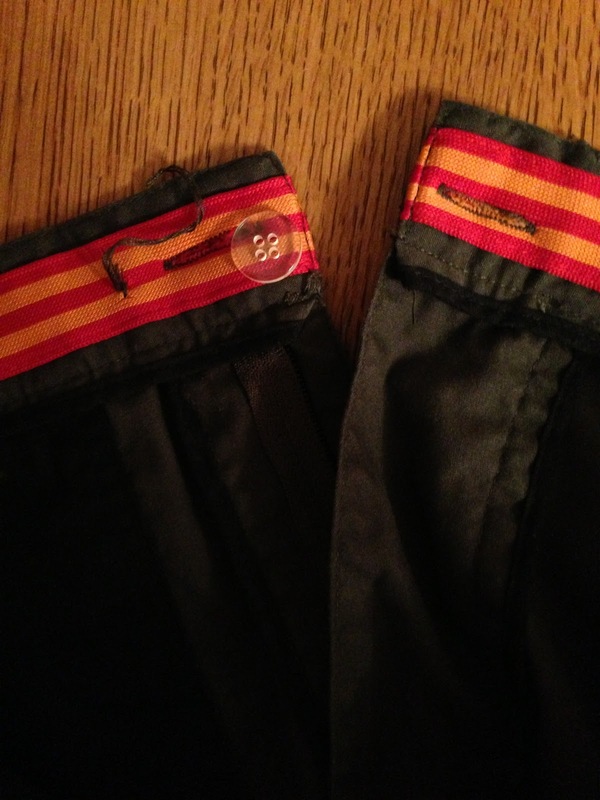 I had my sister-in-law, who’s amazing with a sewing machine, shorten my Bear pants about an inch. I wore the pants on day hikes up local mountains. I like how lightweight they are, especially compared to my jeans. There are plenty of pockets to store miscellaneous things. 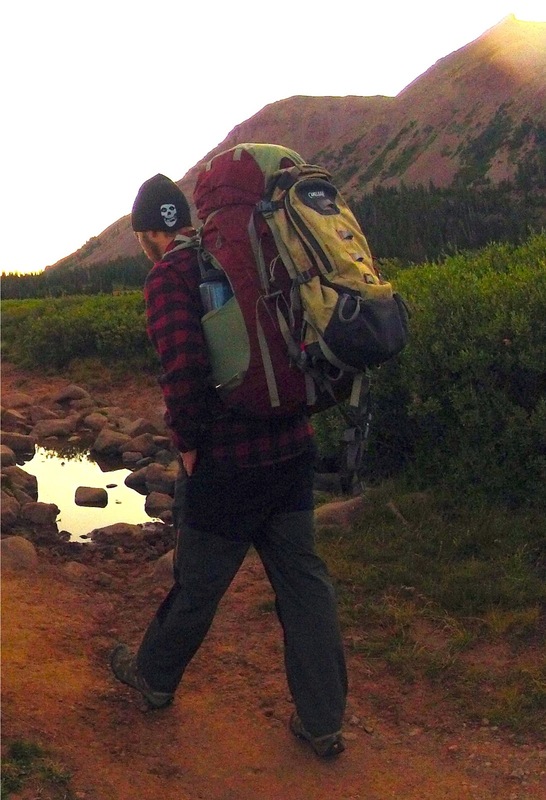 I then wore them up to the Henrys Fork Basin in the High Uintas. The pants held up strong. They were cool enough for the warm sunny days and warm enough for the frosty nights. I was partially hoping it would rain while I was there so I could test how well they would handle wet weather. Fortunately for my wife, it didn’t rain while we were there. The pants were comfortable, durable and great for the trip. More recently, I have worn them while hiking in the snow. I noticed that they didn’t keep me completely dry but were quite water resistant. The last time I wore them in the snow the inside button fell off. It should be an easy stitch back on but it was slightly disappointing to find that these pants aren’t quite as tough as Bear himself. Overall, I’m fairly satisfied with my them. I would give them a 3.5 out of 5 stars.